Thanks for tuning back in for our next installment on how to beat the Brexit wave. 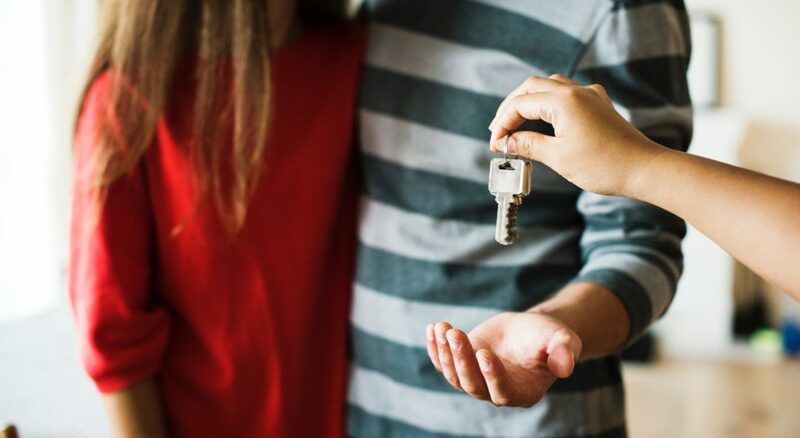 This blog is for those first-time buyers who have been putting off jumping onto the property ladder because they’re not sure whether it’s the right time to buy. It’s also for those of you who are currently renting and feel like buying your own home is out of reach. The great news is, we’ve got the answers and solutions to make all of your home buying dreams come true. However, there’s no point having your own property ‘fairy godmother’ if you don’t take the plunge and start your journey on the home buying process. 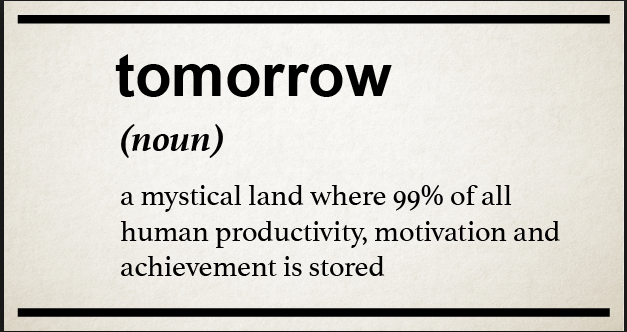 We’ve said it before in our last blog and we’ll say it again – procrastination and apathy are the two most expensive things you can own right now. This doesn’t just apply to the property market, it’s pretty accurate for all aspects of life. For example, have you ever gone to book a holiday but decided to postpone paying for it until payday? Then when you’ve gone back to book your seasonal break the prices have shot up? It’s really annoying, isn’t it! If only you’d acted sooner, right? This is what we’re trying to save you from when buying your first home. Instead of waiting to see what the property market does, or waiting until you have enough money saved – you just need to act now. The uncertainty created by Brexit has made a lot of people put their property search on hold which has created a fantastic opportunity for you. There’s less competition and endless amounts of funding available, so what’s stopping you? Let’s start by poking holes in the most common concerns we’re hearing at the moment. We discussed the ‘Brexit wave’ in yesterday’s article and how if we do strike a deal before we leave, we’re going to see a huge influx of buyers coming back to the market in March 2019. This means more competition for fewer houses and also the potential for house prices to inflate. If that wasn’t bad enough, the bank of England could increase interest rates in late spring. Even though the base rate is higher than it has been, money is still very cheap and is expected to stay that way. Although buying seems like a whole lot of money, you have to remember it’s a long-term investment and it will actually work out cheaper than renting! There is so much support and choice out there at the moment in terms of borrowing money, you can find mortgages that can fund 95% of your purchase. The best bit about borrowing at the moment is that money is seriously cheap, so your monthly repayments might cost less than your current rent. For example, to borrow £100,000 with a £10,000 deposit would cost as little as £490 per month. Not only is that less than virtually any rented house, but you are also paying back the cost of buying the house, so every year over 25 years you end up with more equity. So, if you rent and spend £550 pm over 25 years you have spent £165,000. 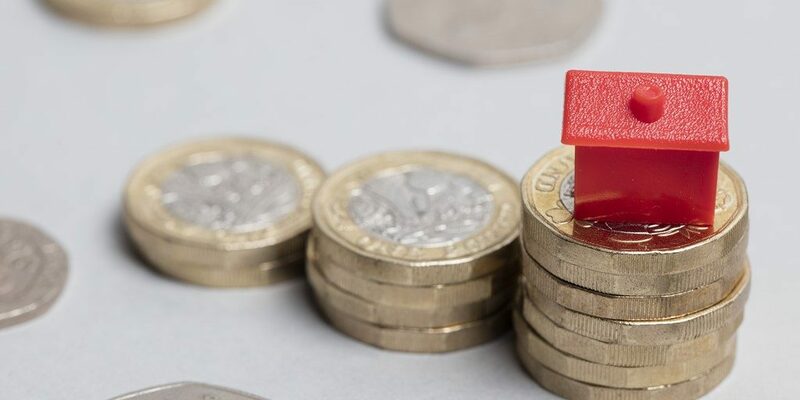 If you buy and spend the same £550 pm over 25 years, you would own your own house outright which means you have to pay rent anymore and you’d also have £18,000 in savings. Happy days! WRONG! There are so many different ways to go about getting a deposit for a house. Believe it or not you can actually get a 100% mortgage, however, they are very rare. 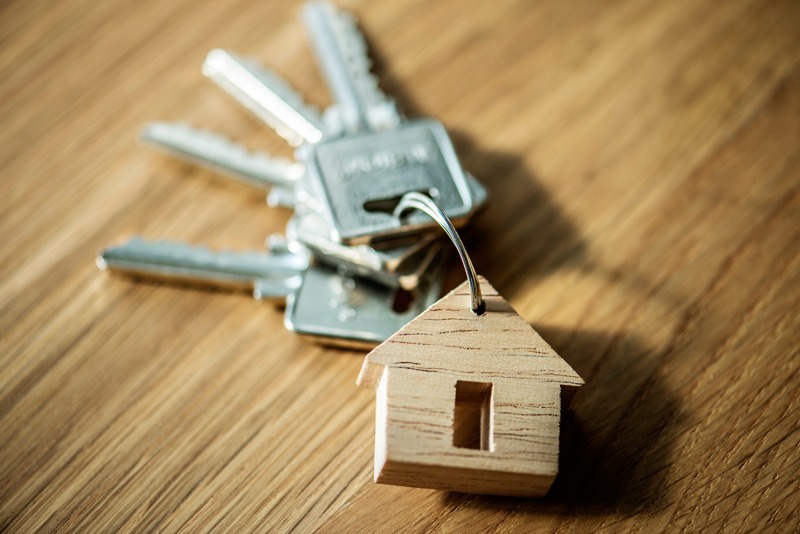 The only type currently available are guarantor mortgages, which usually require a family member who owns their own home to be named on the mortgage too. Although you do need a family member to act as a guarantor, no one has to part with any money and this arrangement usually falls away after two years. If your family are happy to help out, they can always gift you a sum of money that can make up some or all of your deposit. We appreciate buying a house is one of the biggest financial transactions you’ll ever make, but there really is no better time to buy than the present. It’s unlikely you’re going to wake up one morning and think ‘yep, I’m ready to buy a house now’. There’s always going to be a reason why you can’t make that big commitment, whether that be the uncertainty of your future or your finances. However, there is so much support and funding available to you at the moment, getting on the housing ladder has never been easier. Don’t miss the boat and let your dreams of owning a home get washed away with the Brexit wave. 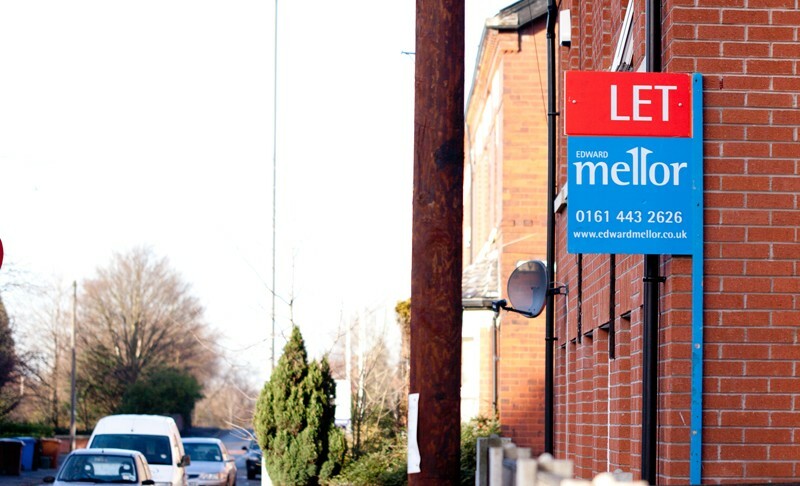 If you’re still on the fence about taking the first step on the housing ladder, we’re here to help. 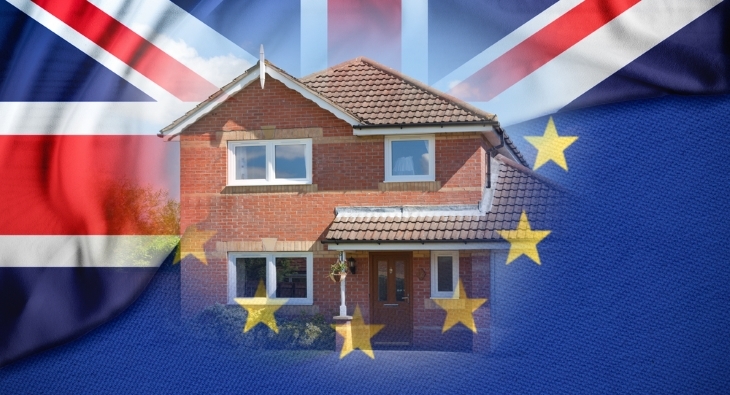 This is the second article in a five-part series that is going to help you better understand the current housing market and why it’s so important you miss the Brexit wave.